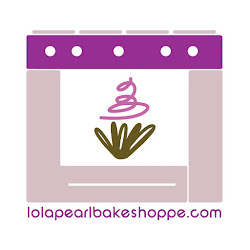 Lola Pearl Bake Shoppe: Orange you glad we said "creamsicle cupcakes"? Orange you glad we said "creamsicle cupcakes"? As Seen on TV: DIY "Cronuts", Buffalo-Style!